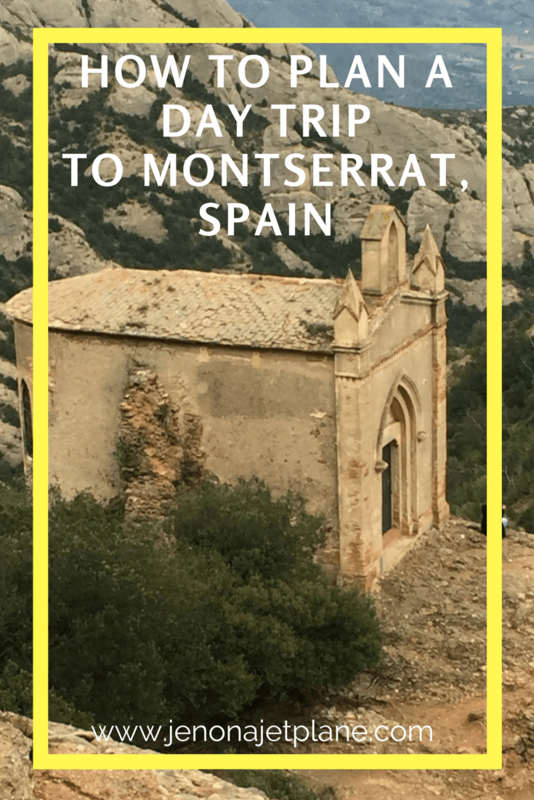 Montserrat, Spain is a popular day trip for travelers because it’s perfectly situated between France and Spain and offers unqiue attractions like the Black Madonna and world famous Boys’ Choir. 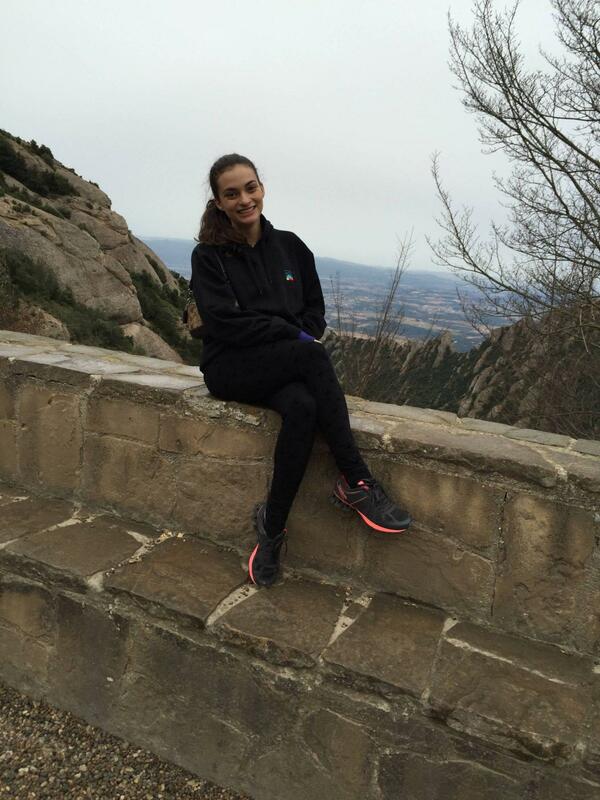 Montserrat means serrated, named for the unusual rocks that make up the mountains and are visible from far away. The site also has deep religious significance, with a sighting of the Virgin Mary in Santa Cova sparking a pilgrimage to the area. 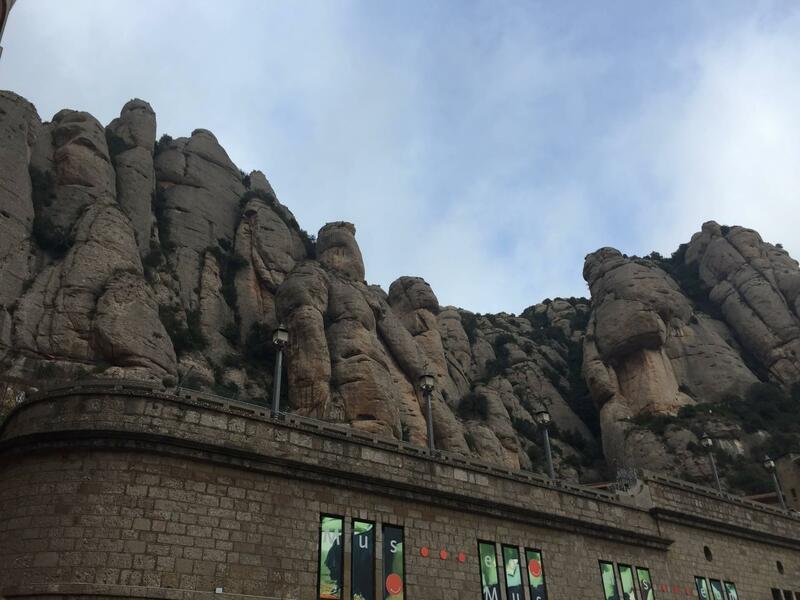 I visited Montserrat on a day trip from Barcelona and was surprised by how easy it was to reach the site by train. Go to the Placa d’Espanya station and board the train to Montserrat from there. You can get tickets from the attendant on site that day, no need to book ahead. 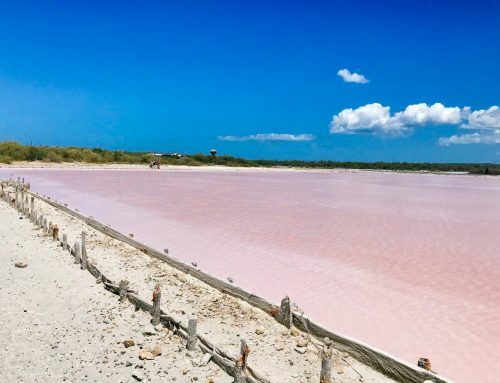 One hour later, you’ll be in Montserrat. 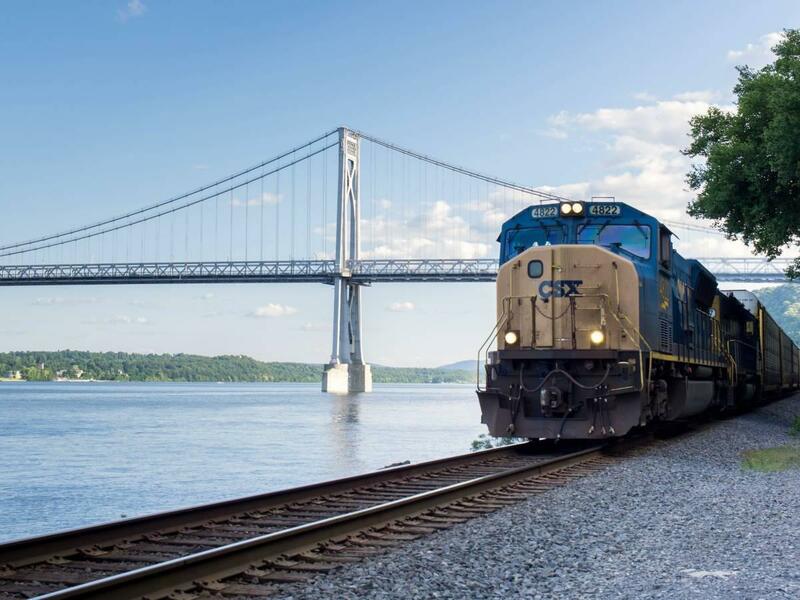 You don’t need to transfer trains, and tickets to get there and back cost less than €25. 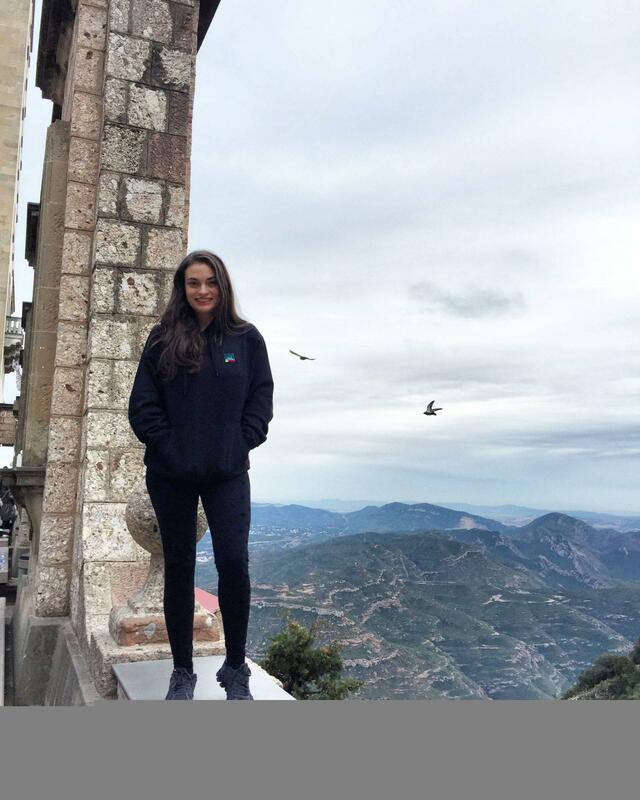 You can also choose to buy a Montserrat package, which includes a roundtrip rail ticket, welcome gift and audio guide for €37.50. Guests can make the extended hike down to Santa Cove or chose to hike to the summit, Sant Joan. Either path is requires use of a funicular, which have limited hours so make this your first stop before going to the museum or shop. The famous Montserrat Boys Choir, which has sang for presidents and popes alike, gives free performances daily inside the Monserrat Monastery. The choir is made up of young boys who join before the age of 10 and live at the Monastery full-time while training. It is an honor to be chosen, and a privilege to see them perform. Make sure you check the schedule beforehand and note that the Choir take breaks during the holidays, including Christmas and New Years week. 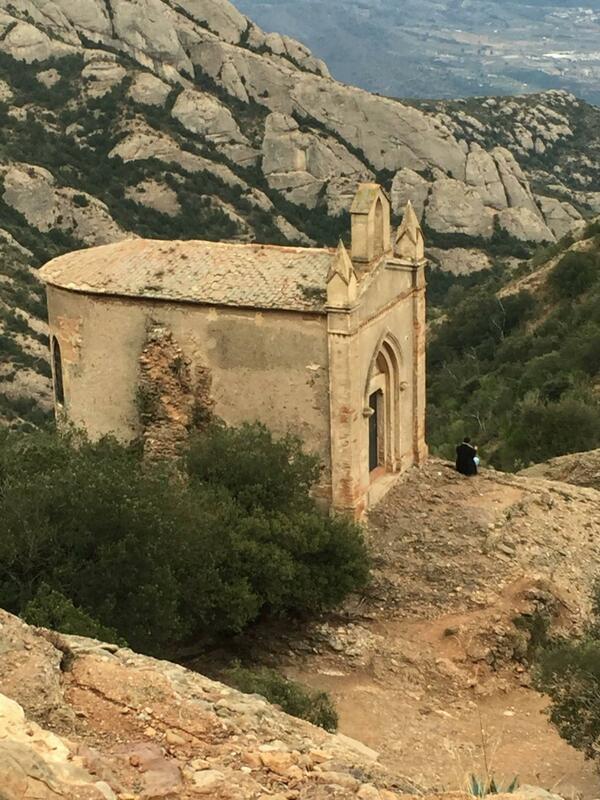 The hike up to Sant Joan (the one I chose given my limited time) was challenging but worth it. I saw a lot of spots along the way where you could stop and rest or take a picture. At one point the hike required you to be on your hands and knees to climb steep areas, fun for a hiker looking for a challenge but still manageable for those wanting to go at their own pace. The views at the top were absolutely breathtaking. Post-hike, make sure to cool down and grab a bite at the cafe inside the facilities. While you’re limited in food options (that’s pretty much it unless you bring your own lunch) I’m happy to report that the meals were delicious and prices fair. I have no complaints. I also had to buy a hoodie at the souvenir shop since I didn’t come prepared for the cold, it cost €30. Be aware that the mountains may be chillier than you realize due to elevation so bring an extra hoodie or jacket just in case. 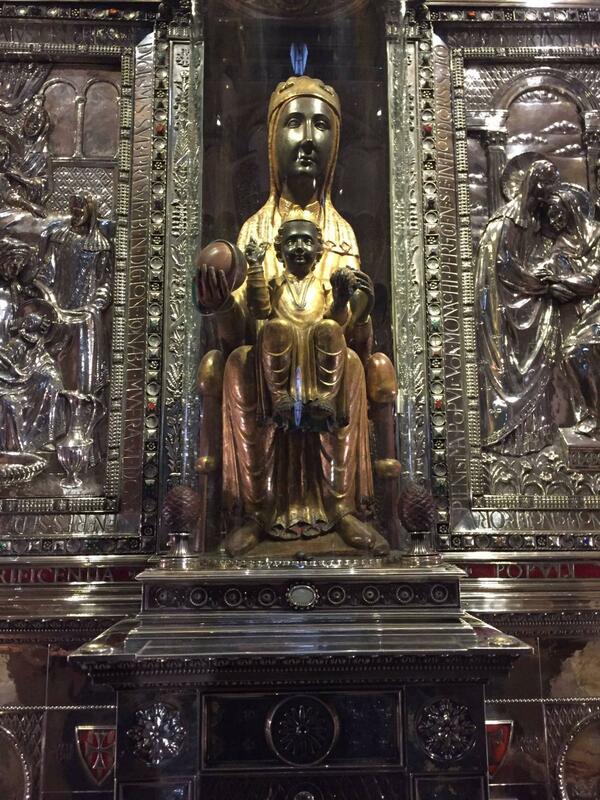 Finally, you must see the Black Madonna. If at any point during the day you see a short line for this (and by short I mean only mildly extending outside the building) definitely go for it and jump in line. There’s a small museum at the gift shop on the way out, which includes an audio guide and has more information about the Boys’ Choir. You walk through at your leisure. Come prepared. Wear the right shoes and outerwear. Food options are limited. Bring your own or get excited about the cafe. Plan accordingly regarding the Boys’ Choir. It’s a must-see. Do your hikes early. They take a lot out of you and close earlier than the indoor attractions. 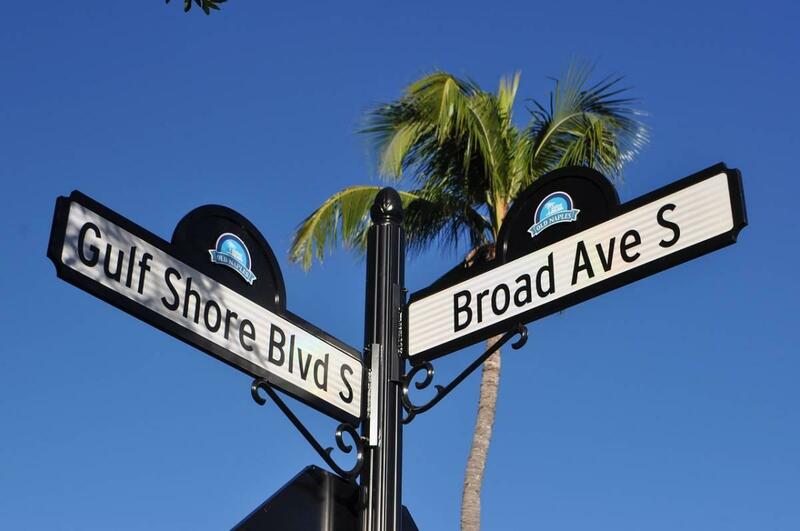 Don’t be afraid to take public transportation to and from this location. While coach buses are common, they’re not necessary. Don’t be intimidated by the line for the Black Madonna. It moves fast, and she’s worth the wait. 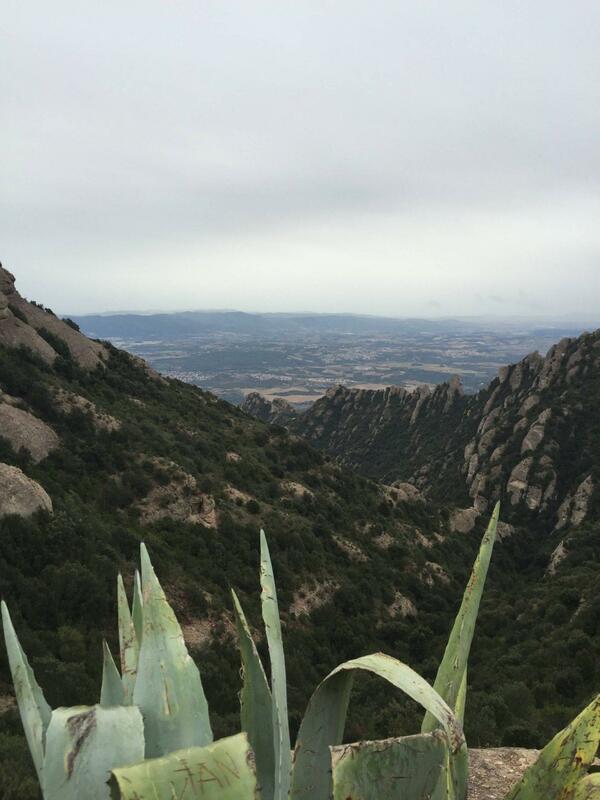 Spain is full of hidden gems, and Montserrat is no exception. 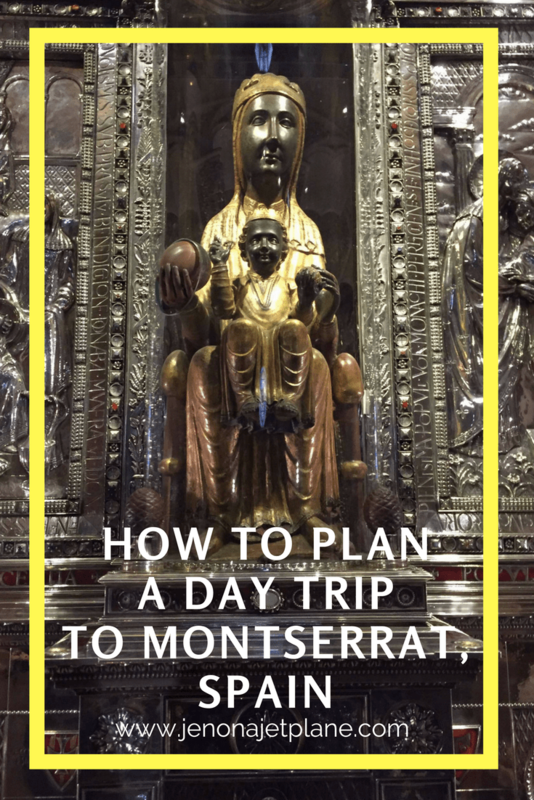 If you’re visiting Barcelona, consider planning a day trip to Montserrat, Spain. As always, feel free to comment below with any thoughts or questions. Till next time, safe travels! What are the shoes you’re wearing? They look very comfortable. Hi Bianca! Reebok tennis shoes. I know a lot of people wear hiking boots but I feel most at ease in sneakers when climbing. Hope that helps!